How to develop android games? Developing android games is simpler than you think. Check out this android game. Which is built using this technique. Before starting the tutorial familiar yourself with android. Lets start the game development. Just follow this Four Steps to start your first simple android game. 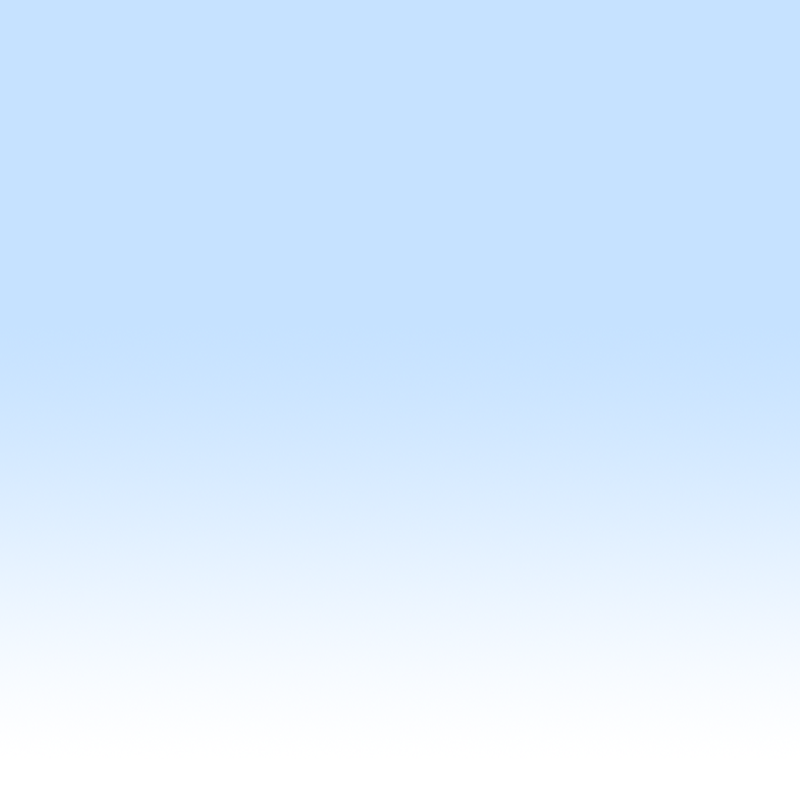 Step 1: Create a Game Loop Thread that renders the Frames. Step 2: Create a SurfaceView class that will show the game UI and controls the game. Step 3: Create a Image handler class that will help you in collision detection and loading bitmap images. Step 4: Wire up your MainActivity. Post your comments in case of any difficulty and help. Post your comments for any doubts and helps. Parachute Penguins. Save Penguins from the hungry and sharp jaws of Sharks waiting at the bottom of the sea. 2) Slow Motion - Flappy penguins bird drop at slow motion which will give you plenty time to save the penguins before it drops to sea under waiting sharks jaw. 3) Brush - Just swipe the screen with your finger to save multiple flappy bird penguins at the same time. This makes you little easier to save the penguins for particular period of time. Bonus Powers Drop from the sky. Frequently Bonus Powers Drop from the sky along with the the cute parachute penguins, catch Bonus Power Parachutes to increase your bonus power counts. 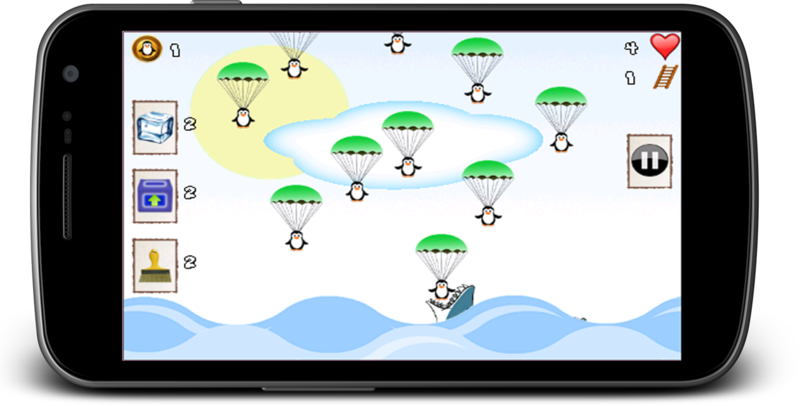 KidMode Suitable for your kids to play, Save flappy bird penguins by just swiping the screen. KidMode doesnt support Highscore but it has 100 Life and just swiping the screen saves the flappy bird penguins drop from parachute. Hardest Game Ever 2 is a series of fun and exciting mini-game that measures your reaction time to the milliseconds and pixels! See how fast you can slap and how sharp is your reaction to catch the eggs before they touch the floor in milliseconds! Hardest Game Ever 2 promises to bring you hours of adrenaline drain! Challenge your family and friends and find out who's got the fastest reaction on Android!